Hi! My name is Allegra Collier! I am the mom of four pretty spectacular kids and wife to a great husband who is happy to let me take care of the details of all of our trips and enjoy the ride, or rides as the case may be. Like every good Disney travel agent, I love Disney. I love the sights, the smells, the music, the rides, the shows, and perhaps most of all, I love the sparkle in my children’s eyes every time we visit. If there’s one other thing that I love the most about Disney, it is the outstanding service. I look forward to providing you with the same kind of outstanding service when planning and booking your vacation. 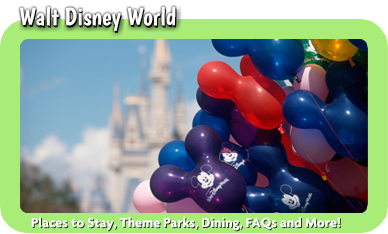 I can’t put my finger on the number of times that I have been to Walt Disney World, which is great news for you! I have experienced many different resorts and activities, but have many left on my to-do list. You truly cannot do it all in one trip! I have also been fortunate to sail on three of the four Disney Cruise Line ships, where relaxation is practically required. Looking for the best of both worlds? 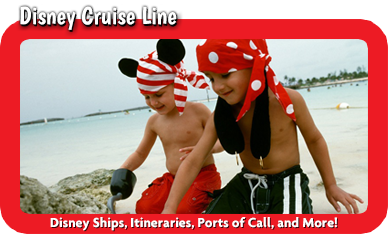 Consider a land and sea vacation combining the excitement and fun of Walt Disney World followed by the relaxation of a cruise. Is visiting our 49th or 50th state on your bucket list? 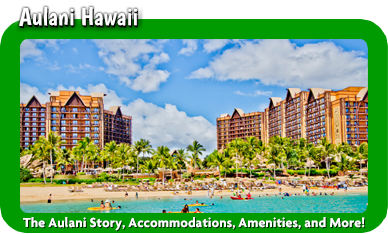 Let’s talk about an Alaskan cruise or a trip to Aulani in Hawaii. 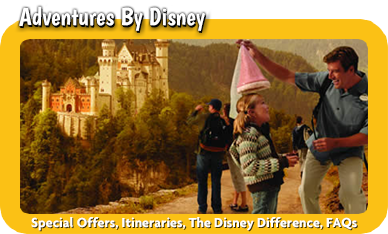 Did you know that Disney can take you all over the world while providing their excellent service with Adventures by Disney? Of course, a stop at Disney’s very first theme park, Disneyland in California, is always an excellent option. So many choices! Whether you are excited to plan your first or 50th trip, or if you break out in hives when you think about starting the process, I can help you plan a magical vacation which is in your budget, and without all of the extra stress. 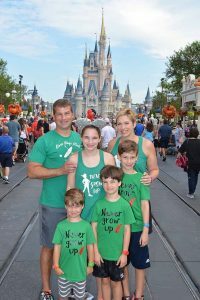 I have planned trips for couples, groups of friends, RunDisney weekends, families with kids ages newborn to teenager, and extended family groups of nearly twenty people. 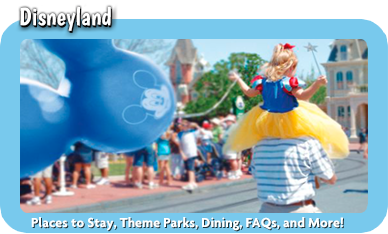 I know that each person or group’s ideal Disney vacation is different. Give me a call or send me an email so that we can get started talking about what YOUR perfect vacation looks like. My services are always free, so let’s get planning!